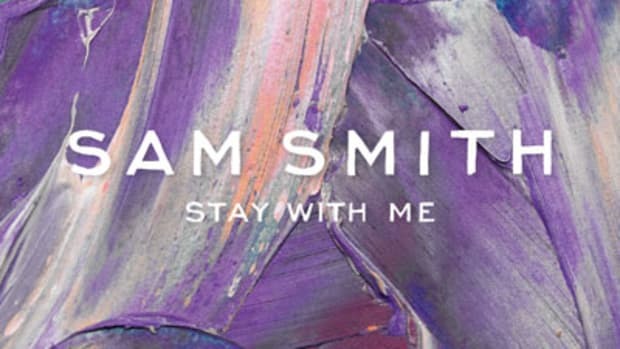 A title like “Stay With Me” practically screams, “duet,” so perhaps it was fate that London crooner Sam Smith has hooked up with a female R&B singer to re-record his UK #1 debut single. 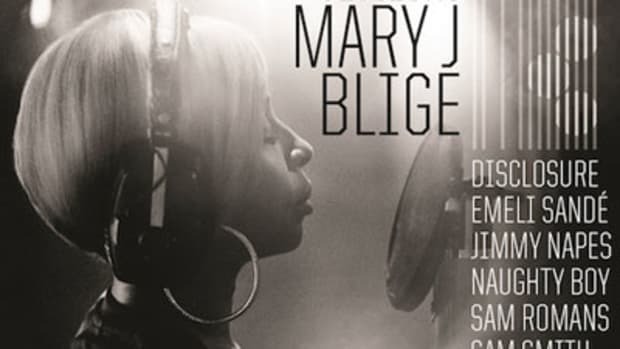 Of course, his collaborator on this rendition isn&apos;t just any songstress; it&apos;s the Queen of Hip-Hop Soul herself. 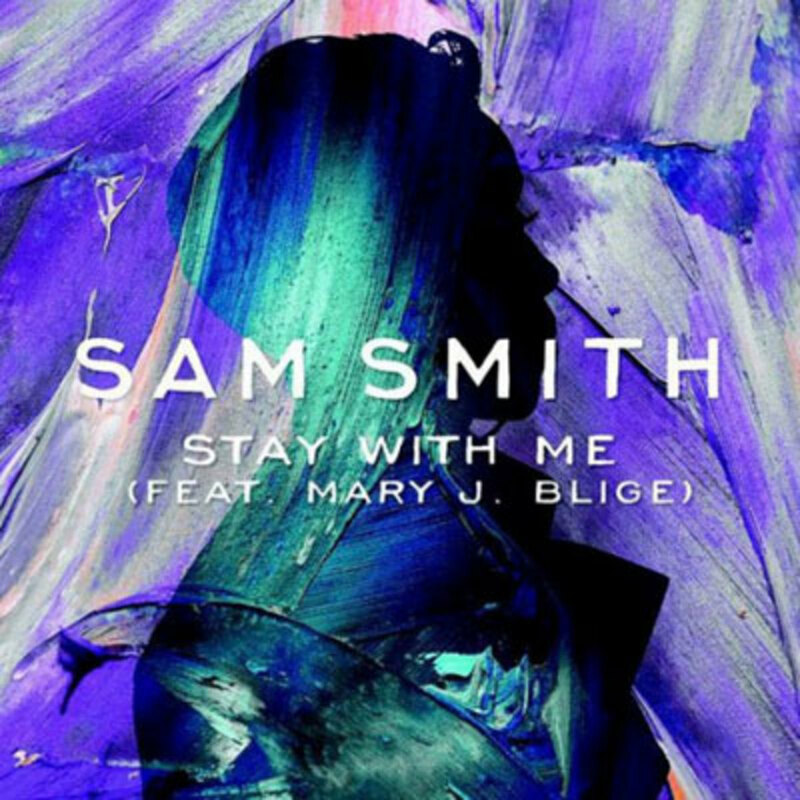 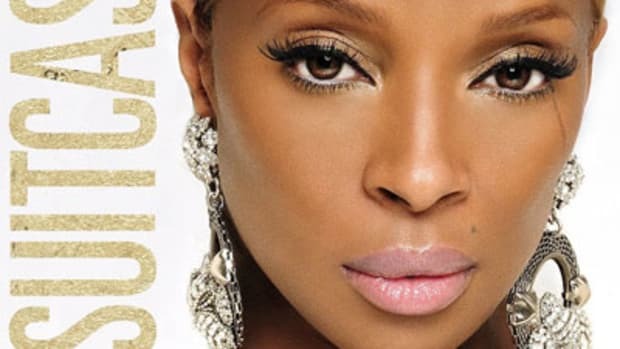 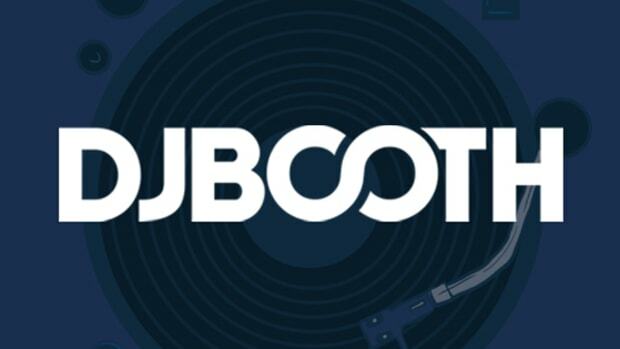 Drawn to Smith because of his vocal presence, which she&apos;s compared to that of Luther Vandross, Mary J. Blige offers a powerful, full-throated contrast to the headliner&apos;s softer, more vulnerable delivery. 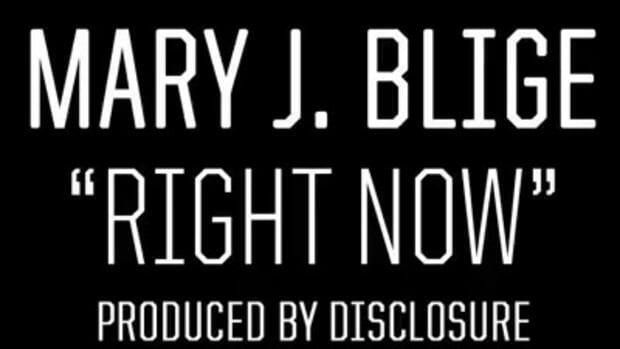 An unknown director&apos;s visuals showcase the collaborators&apos; onstage chemistry. 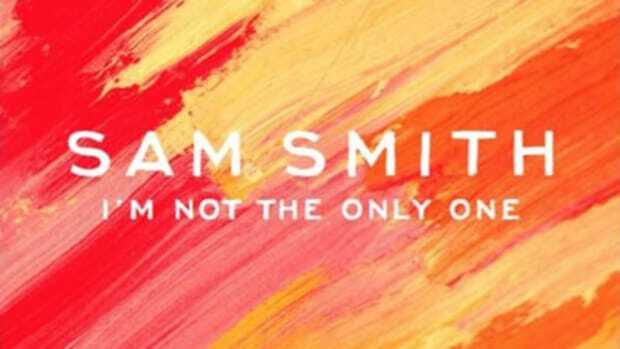 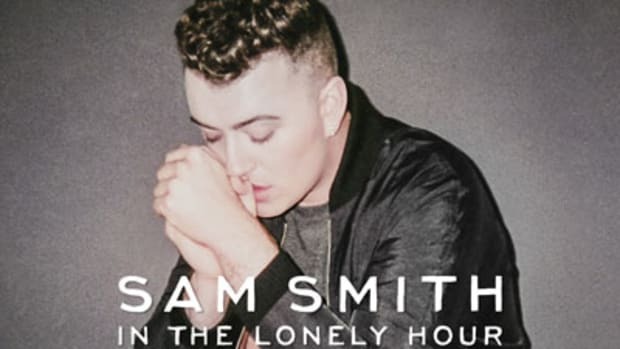 For Stay With Me and much more, check out Sam&apos;s The Lonely Hour LP when it hits U.S. stores on Tuesday, June 17.